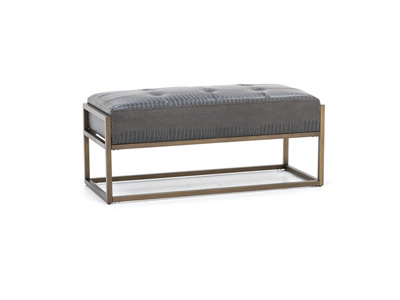 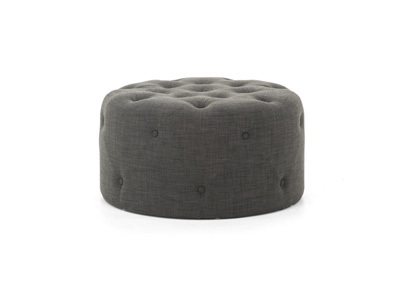 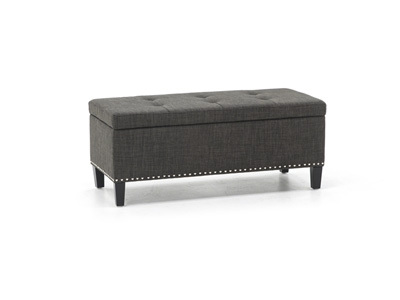 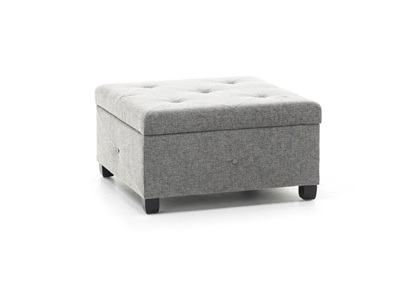 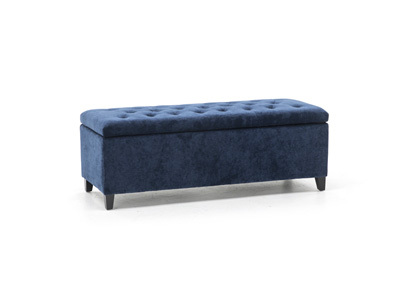 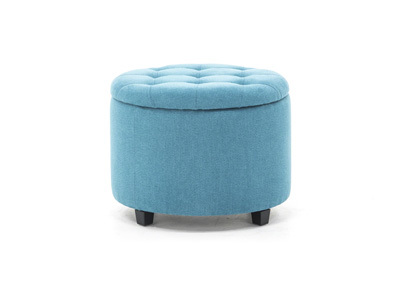 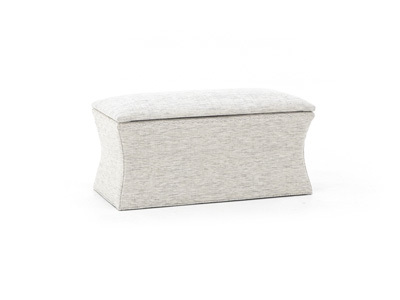 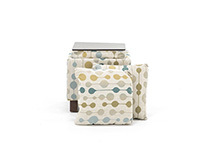 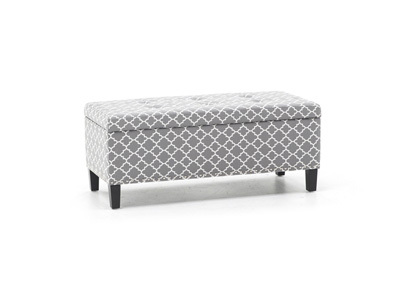 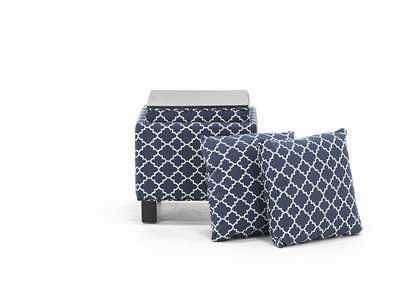 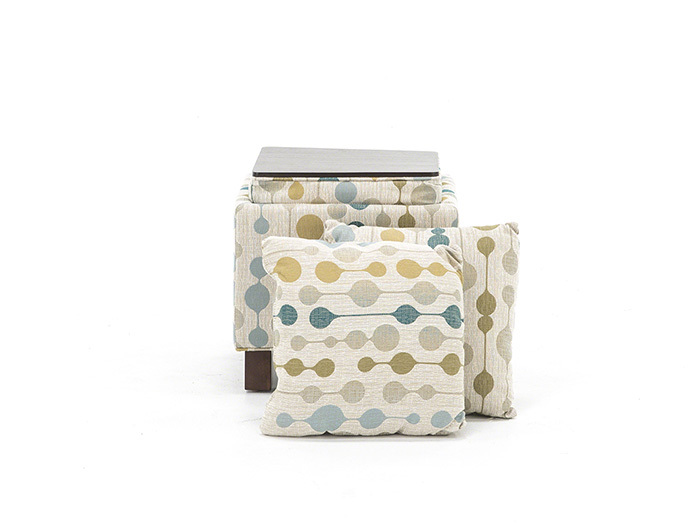 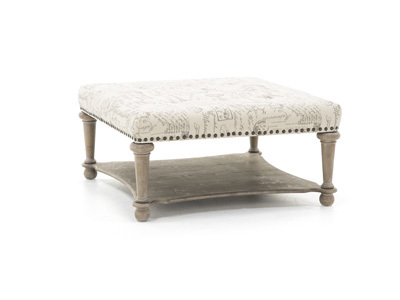 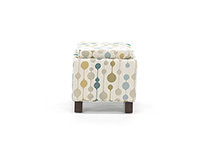 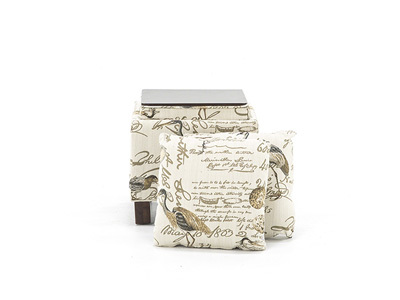 Make the most of your home storage needs with this fantastic storage ottoman. 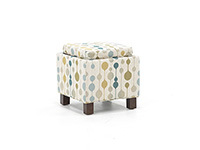 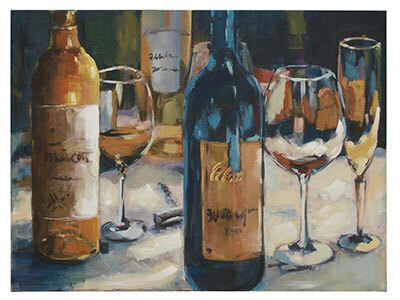 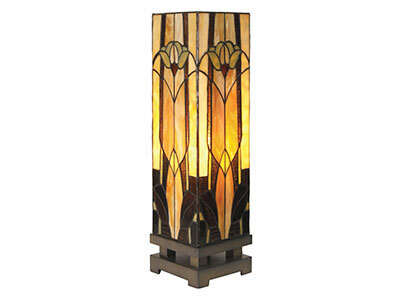 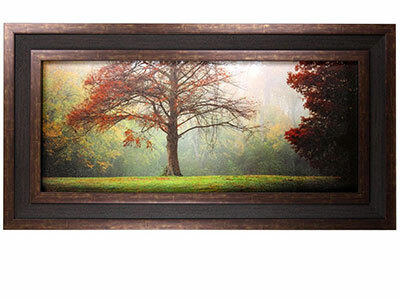 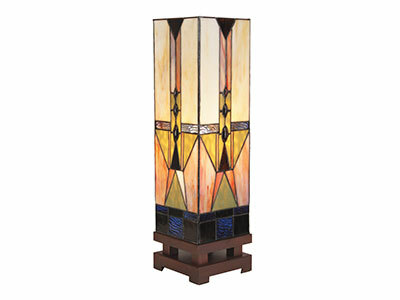 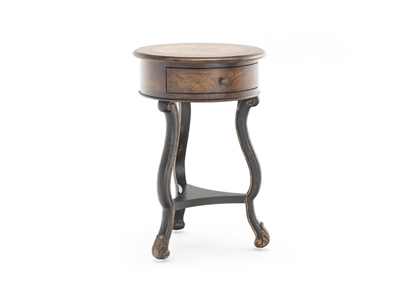 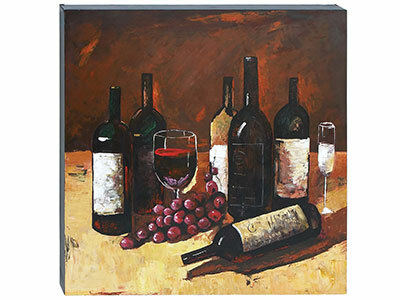 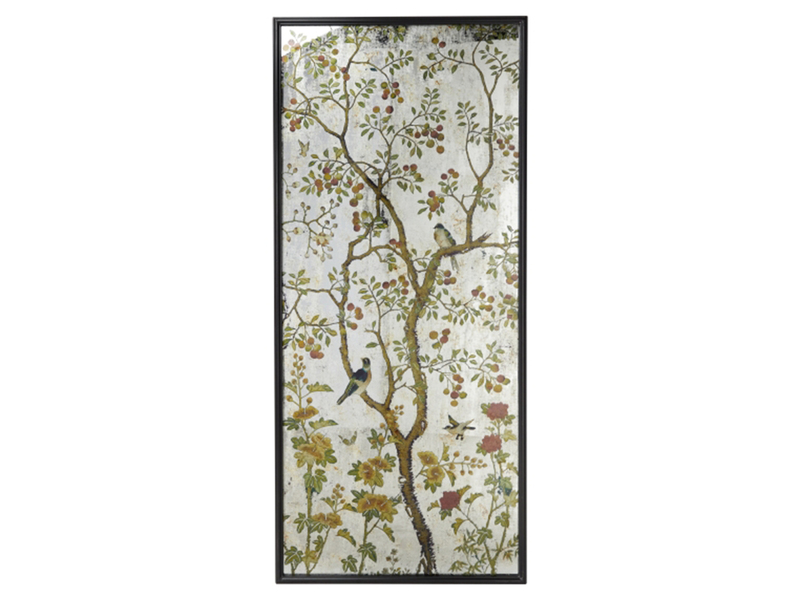 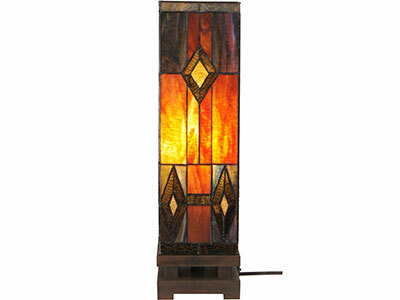 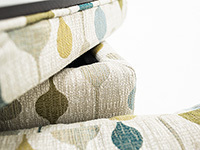 Decorative and functional, this limited special item won't last long! 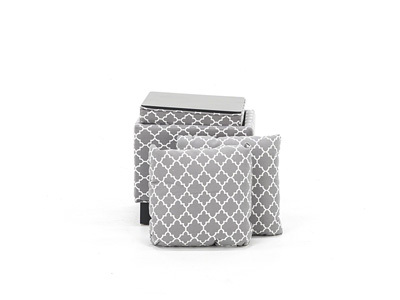 Includes 2 - 16" x 16" pillows, absolutely free! 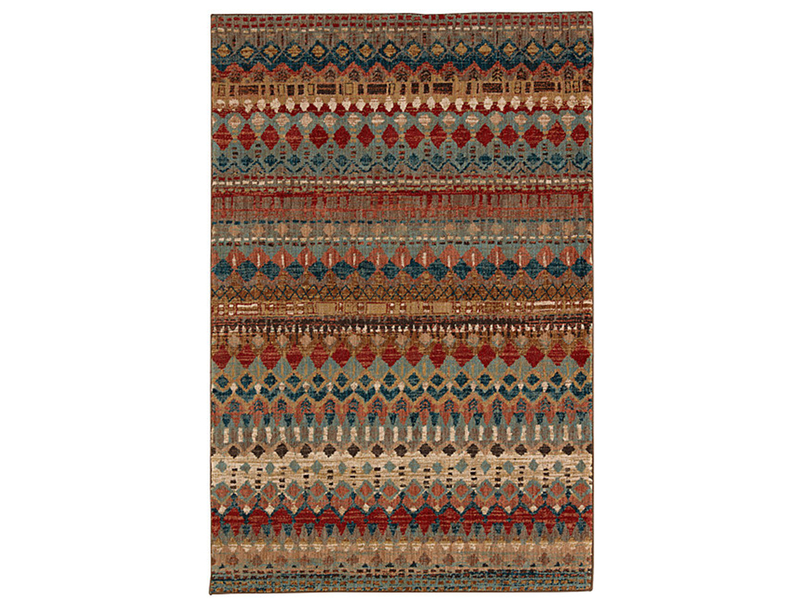 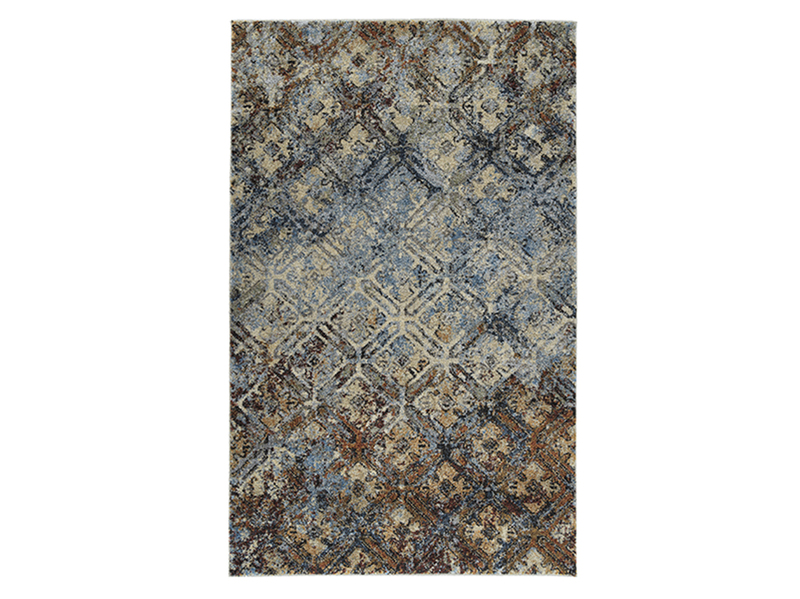 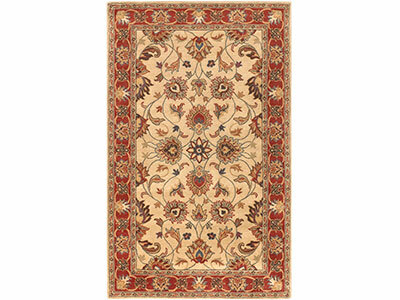 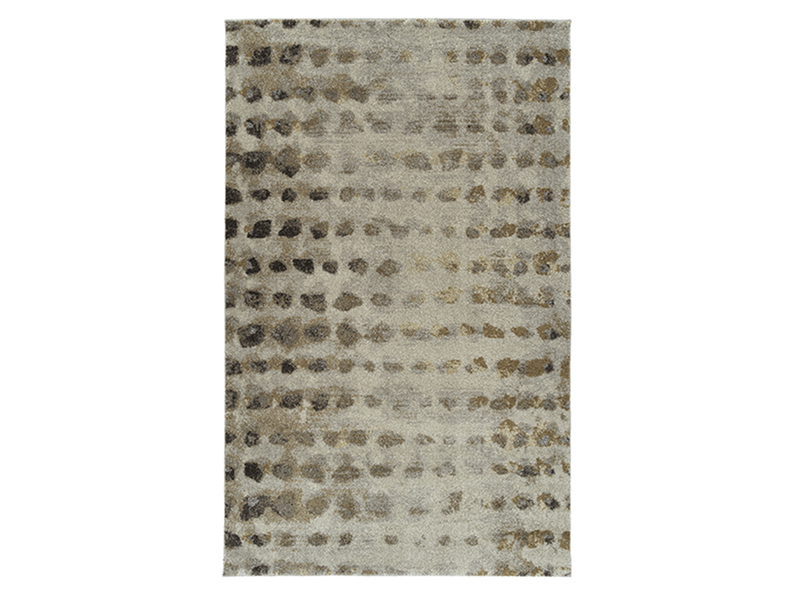 Spice Market Area Rug 5'3"x 7'10"